Description: Turmeric is a spice obtained from the turmeric plant. It is usually used in Asian cuisine for flavouring. While it’s widespread use in the food industry, its roots are also used for medicinal purposes. It contains a yellow coloured chemical called curcumin. 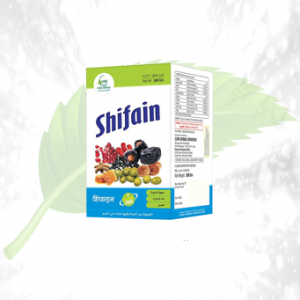 It is effective against several diseases like hay fever, depression, osteoarthritis, pruritus, Alzheimer’s disease. 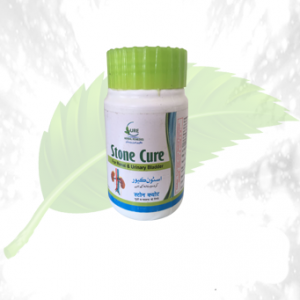 It also decreases the incidences of brain disorders and heart disorders. With such a wide range of benefits, you shouldn’t pass up a chance to give this product by Herbal Cure a go. 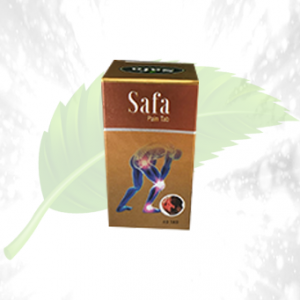 It is used to treat nausea and stomach problems. It has the potential to prevent blood clots. 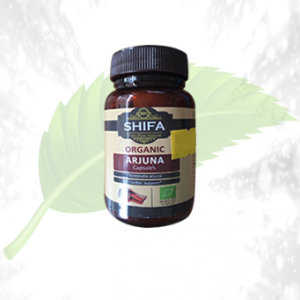 It nourishes the skin and is useful against obesity. It can be used to prevent uncontrolled cell growth. It is useful in delaying ageing. 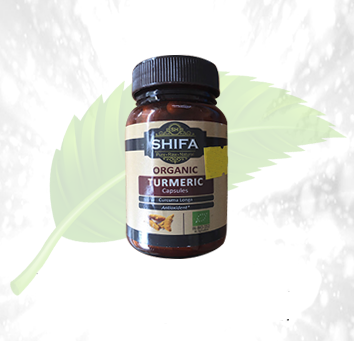 Ingredients: The capsule is formulated from turmeric powder obtained from turmeric plant. Directions of Use: To be taken orally daily as directed by a physician.